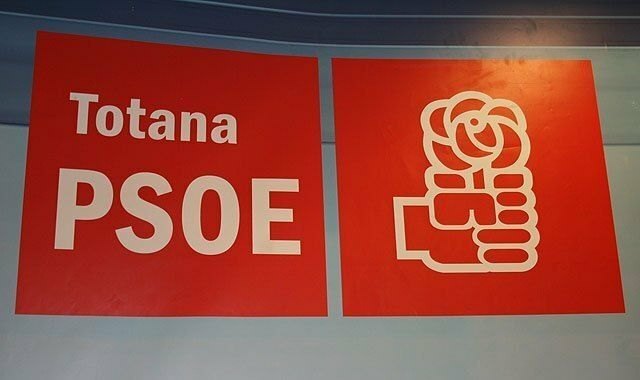 The Socialists say that the PP can not present a motion pretending that the Plenary revoke an agreement taken by the Government Board, since it is not the responsibility of the Plenary. The PP thinks that it is still governing and continues to pretend to commit the same illegalities that they have committed in the past, despite having a legal report drafted by the secretary stating that the Plenary is not the competent body to revoke such agreement, as well as Ganar Totana-IU announced in the middle of the month of July. The popular continue to pretend to be right at all costs, putting their partisan and electoral interests instead of thinking about citizens, being that the abuse of power that they say the Mayor is committing, when all he does is comply with the law. In any case, remember the Socialists, that if the PP feels so offended and thinks that there is abuse of power by the Mayor and that, according to them, they are restricting their rights, they always have the possibility of appealing to the courts, Knowing for sure that they will not do it because such abuse of power does not exist. From the PSOE state that, on the part of their organization, have not had any qualms in going to court when there has been evidence and evidence that some illegality was being committed, both when they were charging commissions millionaire, which ended with the conviction of two mayors of the PP, as when in several occasions they denounced some make-up, cheating budgets and that gave coverage to those bites of the Popular Party, to which the courts have always given them the reason. With this type of motions, the PP only intends to generate controversy, give a distorted vision of reality, deceiving merchants and trying to find a vote in the easiest way, taking destructive press notes during weekends. It is more than clear that they are unable to work positively for the municipality, as they have been demonstrating their twelve years of management leaving a city indebted and ruined for life, which will need a long time to recover, as demonstrated by inactivity in the three years they have been in the opposition, since at this time they have only been dedicated to generating controversy among the collectives and residents of Totana. The Socialists say that their management is being impeccable, transparent and always supported and guaranteed by legal reports, guaranteeing the legality of all the decisions taken in the daily management and remember that both the doors of the mayor's office and the offices of the the councilors are always open for any kind of consultation or clarification.